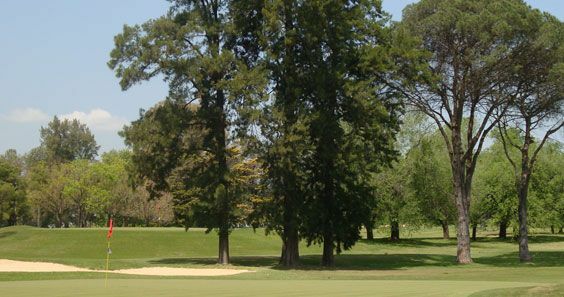 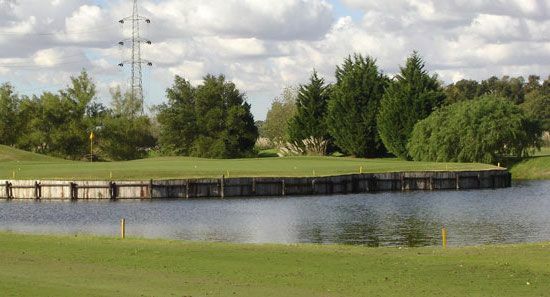 Las Delicias Golf Club is a 18-hole par 71 must play golf in Cordoba. 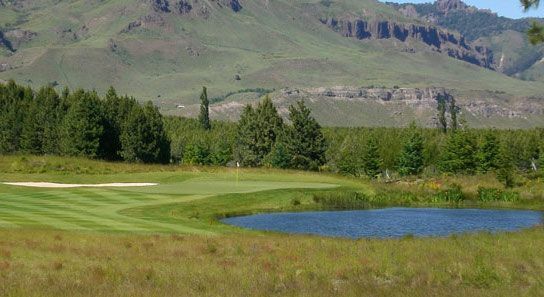 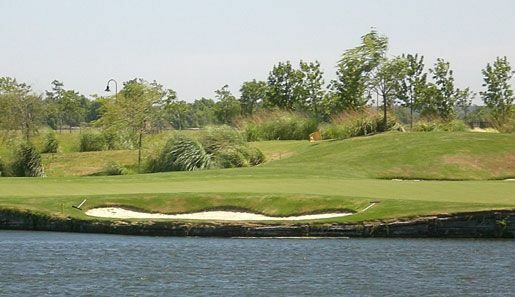 It marks the environment with great movement of the greens of bentgrass, native vegetation, the majestic landscape with saws background. 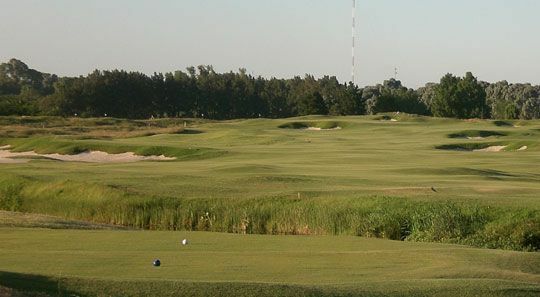 Las Delicias Golf Club is not yet in our pool of Golf Courses for orders.